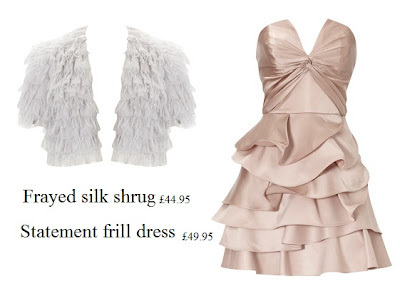 OMB I love the frill dress! And this black dress is such a cool twist on the LBD! second dress is too cuutteee!! !